Yes, I know, it's freezing outside at the moment, but I can't help dreaming of gorgeous summer weddings. 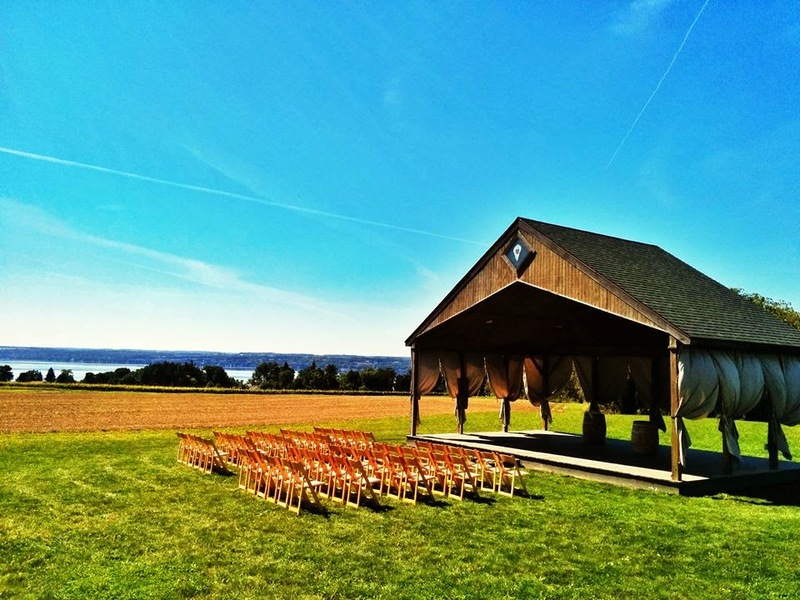 If you're having an outdoor wedding in the future, it's important to consider having some form of shelter. 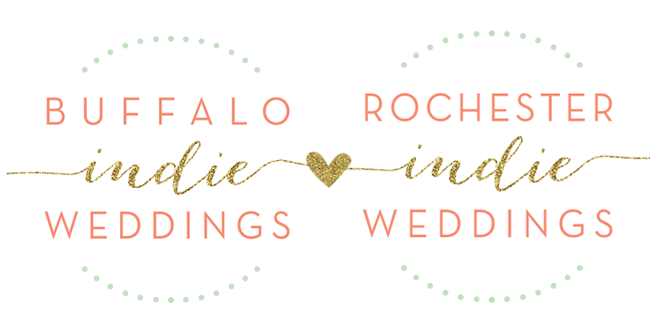 The weather can be a little unpredictable in upstate New York, and you wouldn't want to let super hot sun or a little drizzle ruin your special day! 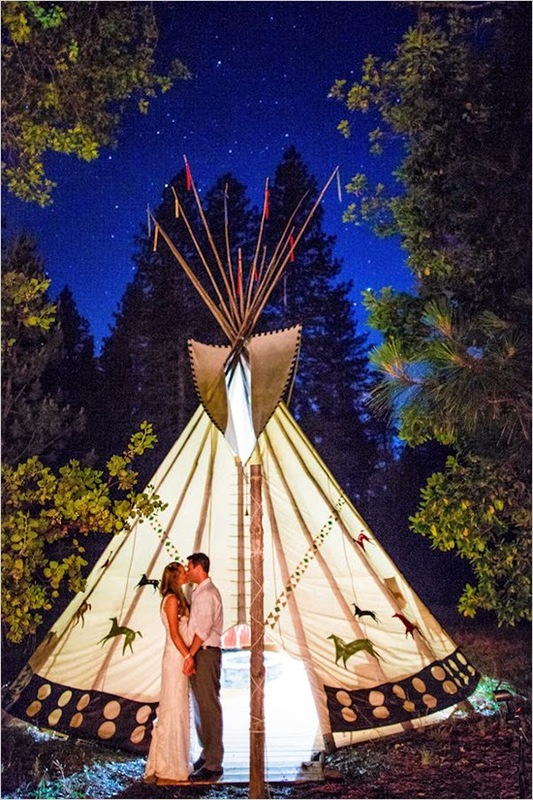 There are so many ways to make your outdoor space unique- from tents to teepees the options are endless! This bride was married on her parent's property. The incredible teepees were handmade by her mother and friends. How cool would it be to set up different activities in here? Drinks in one, desserts in another. This would also be a great area for kids if you're planning on having some at the reception! 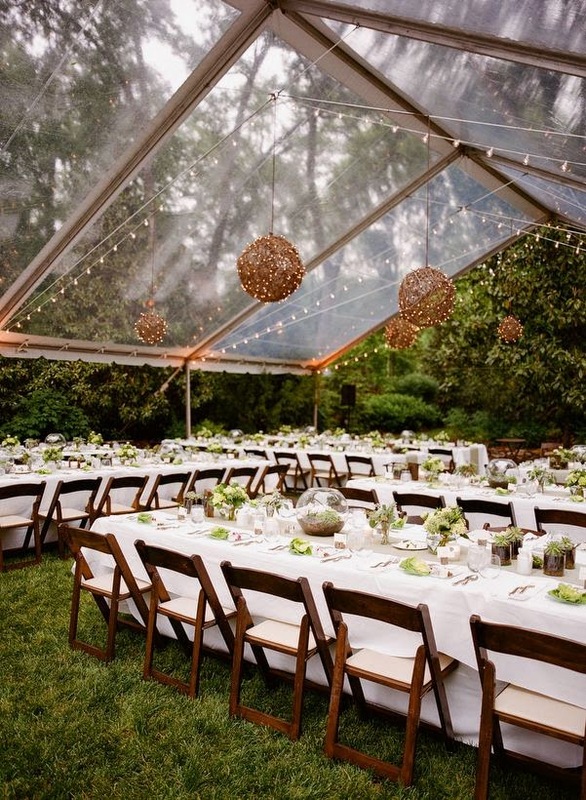 Love the natural lighting that this tent allows! 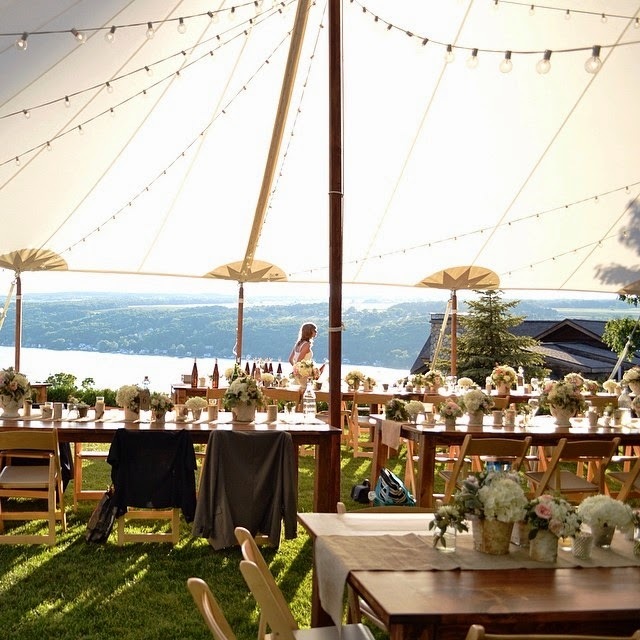 Some beautiful tents and rentals from the local McCarthy Tents and Events! 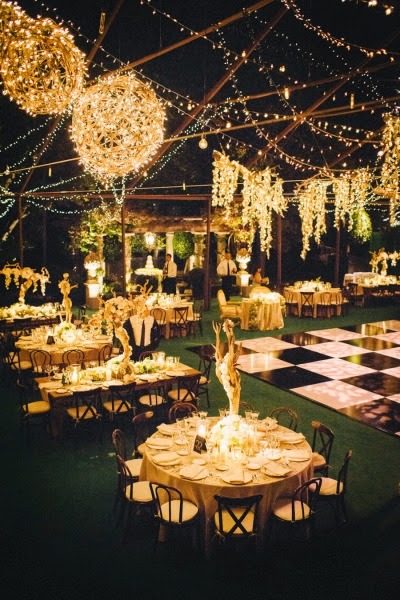 There are so many beautiful ways to style outdoor spaces. You can get some more inspiration and meet awesome local vendors at our next bridal show at The Foundry on March 1st!